1. Do you think talking to boss is a stressful thing? If you say these phrases to your boss what would happen? • Can I leave early today since things are slow? 2. 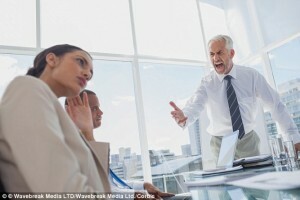 Have you had good or bad bosses? 3. Can anyone be a good boss? 4. Would you like to be a boss (why)?